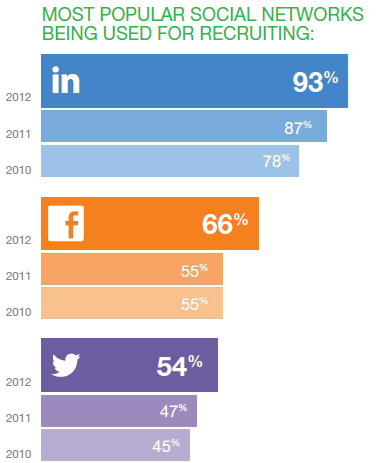 LinkedIn is more important than any other social network bar none. This is true no matter what your goals online are because who you know – and who knows about you – are the keys to your success. It does not matter whether you are looking for more customers, a new career, consulting work, or to increase visibility in your chosen field – LinkedIn is the very best place to accomplish all these goals and more. 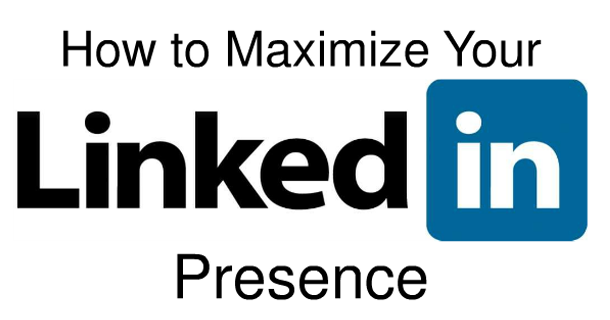 This post contains links to valuable tips for optimizing your use of LinkedIn. Save it somewhere safe so you can refer to it whenever you need it. Check out the sections below to find just the information you need and see what else you can add in the future. As LinkedIn announces new features, this post will be updated with the latest strategies. 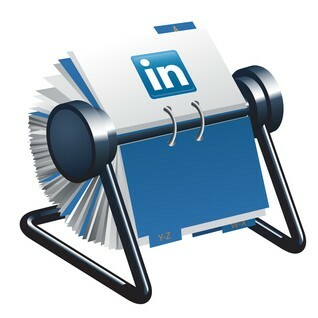 LinkedIn Lead Generation System ~ How to Grow Your Income using LinkedIn Groups ~ includes scripts to use when reaching out to new contacts. Andy Nathan ~ @AndyNathan ~ Social Media Expert and Lead Generation Consultant. Know of a great LinkedIn resources or talented expert we haven’t included here?